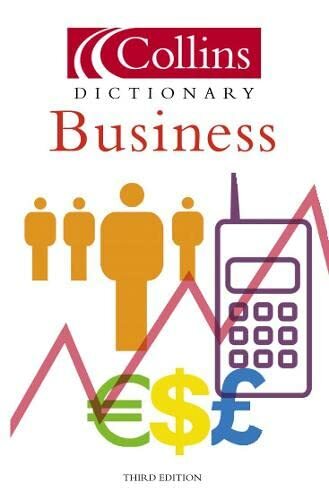 A guide to resources which are particularly useful for topic 2 of your Business and Management course. Over 10 million books and magazines can be found in Google books. Singapore has excellent public libraries which can be used by all residents of Singapore. Click on the link below to search the NLB catalogue, you will find information on books held in libraries. You can also immediately access online thousands of ebooks and journal articles. If you find books which would be useful for your studies either visit the library or contact Mrs Shou and we may be able to request it for you. Use the NLB library catalogue to find thousands of resources which are available to you as a resident of Singapore. 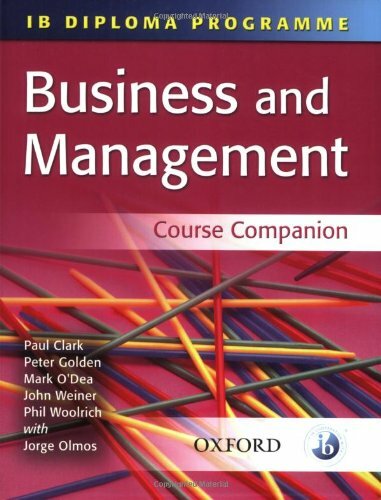 Business and management: course companion by Clark, P. et al. With features and activities that encourage active learning and critical thinking, this book will improve skills across a range of areas. SL and HL are both covered entirely. 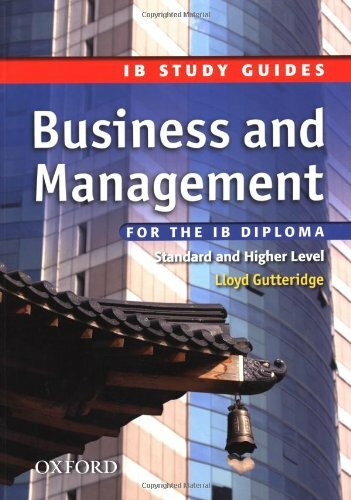 Business and management for the IB diploma: standard and higher level by Gutteridge, L.
Part of our popular IB Study Guide series, this book supports Diploma Programme students in the 2009 Business and Management syllabus. 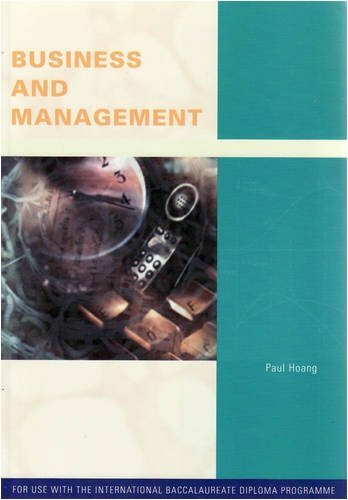 Business and management by Hoang, P.